Beijing, Aug 17 (IANS) Chinese President Xi Jinping on Thursday met visiting Chairman of the US Joint Chiefs of Staff Joseph Dunford at the Great Hall of the People here. “You are the first senior military official to visit China since US President Donald Trump took office,” Xinhua news agency quoted Xi as telling Dunford. 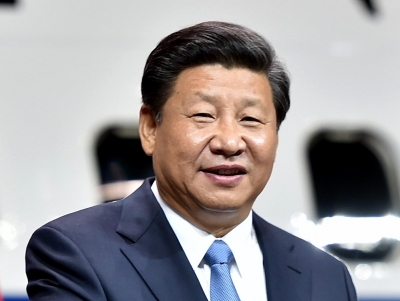 The Chinese President said although the visit was brief, it was quite comprehensive, indicating that the military-to-military relations between China and the US made a substantial step forward.